Does your work require you to analyze errors, optimize processes, verify empirical research, research materials, monitor behaviour, examine in detail or make processes visible? 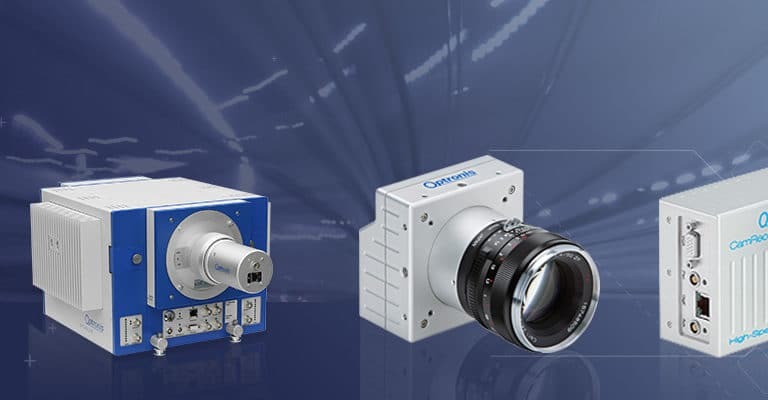 The image processing solutions available from Optronis offer you a range of options to cover all your needs. Optronis products are particularly easy to handle and configure, yet progressive in their technology and quality – you’ll make a good choice with Optronis products.